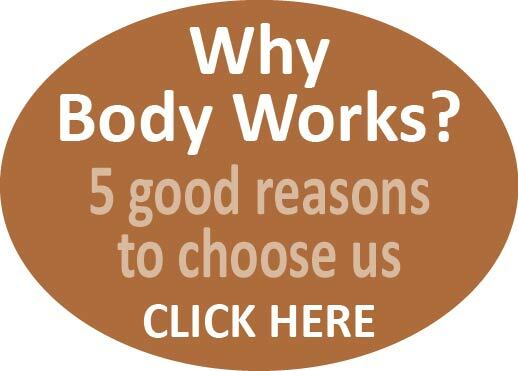 Our Pilates studio classes are smaller classes held in the studio at the Body Works clinic. 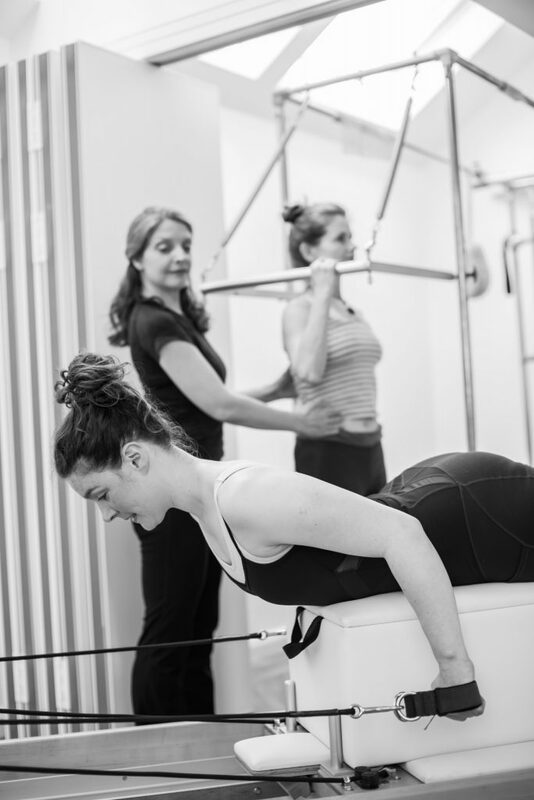 These classes typically have a maximum of 4 clients in them, but we will do our best to accommodate you if you require individual or 2 to 1 Pilates classes. These smaller classes allow us to design specific exercise programmes to suit your individual needs and goals. 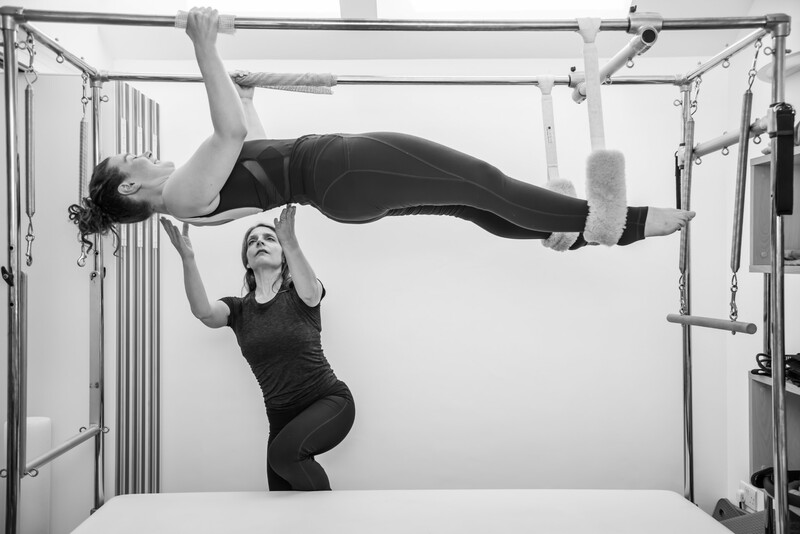 The Pilates studio at Body Works is equipped with specialised Pilates equipment (Reformer, Trapeze/Cadillac and Chair) which are used alongside more traditional mat and small exercise equipment (such as balls, bands, discs) to increase the variety and versatility of the exercises. Participation in these sessions is ideal for people wanting extra reassurance or enhanced specificity of exercise, as they involve small groups and are led by a Chartered Physiotherapist, allowing for closer monitoring and bespoke exercise programmes. Studio classes have a maximum of 4 people in them and cost £96 upfront for a block of 6 one hour classes. Or £20 if paid for as you go. If you require an individual session (1 on 1) it is £47 for the first session which is one hour long, and £37 for subsequent sessions which are 1/2 hour long. To book one of these classes, you will need to contact the studio directly by either calling us on 0116 2885533 or you can contact us here. If you are looking for our larger group classes help at Knighton Parish Centre please click here.